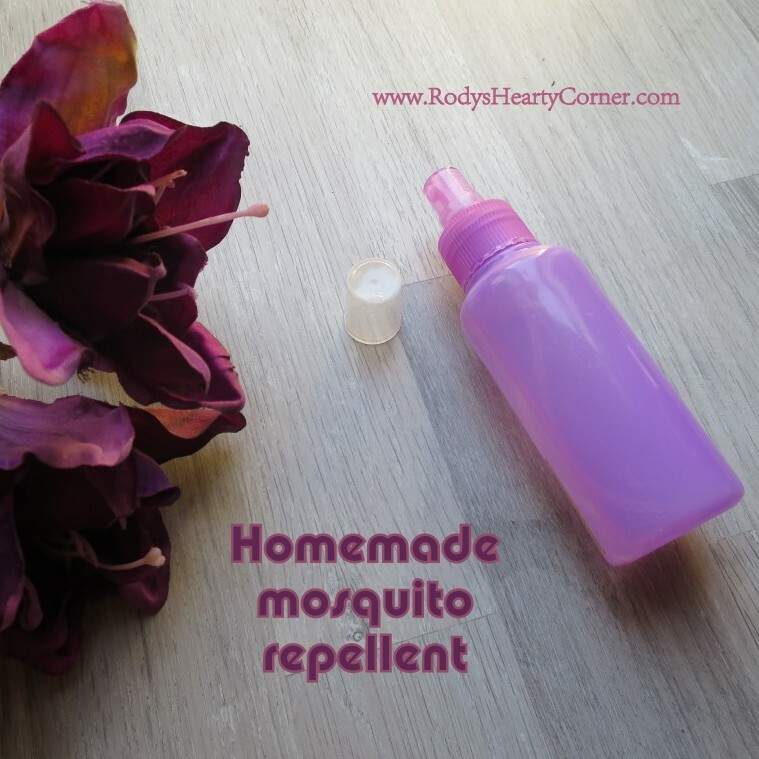 Making your own mosquito repellent has many benefits. Knowing what’s inside is the major benefit. I’d suggest anyone wishing for a daily and light repellent to make this. It works, at least for normal mosquitos found in Malta. The trick for it to work is to spray it on all the exposed areas, without rubbing it in. Rubbing it into your skin might make it easily come off with your hands. This mosquito repellent shouldn’t replace a deet requiring repellent. Thus if you are travelling to countries with Malaria or Zika I’d suggest to play safe and buy yourself a stronger, DEET containing repellent. Remember, you cannot stay in the sun with the deet repellent as it might damage your skin. The recipe I made here is also suitable for children and can also be used in the sun. Pss.. this is also great as a gift together with other home made products! Mix in the water and base oil in spray bottle. Add in essential oils and shake well. Always shake well before applying. Spray generously on uncovered areas and do not rub in. What do you mean by base oil? Is it an essential oil?